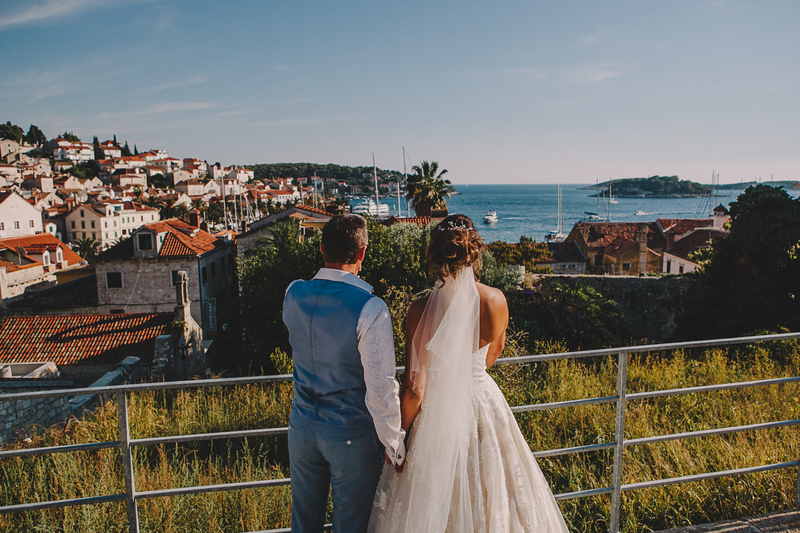 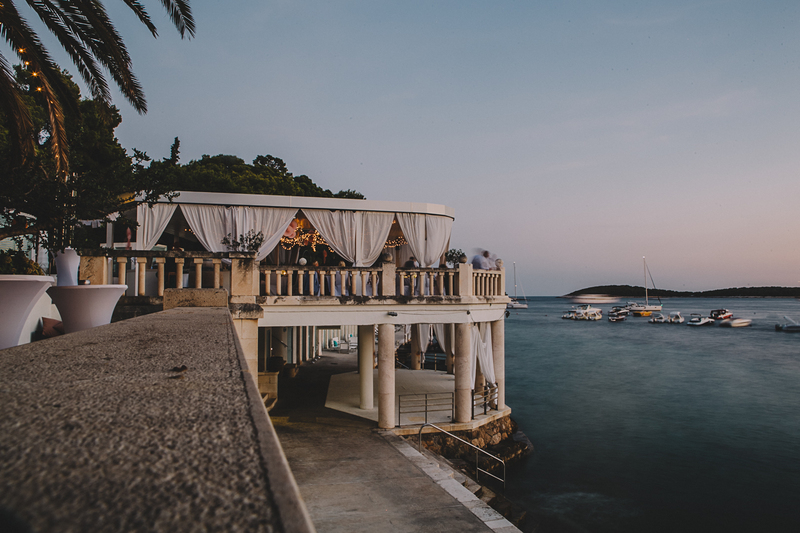 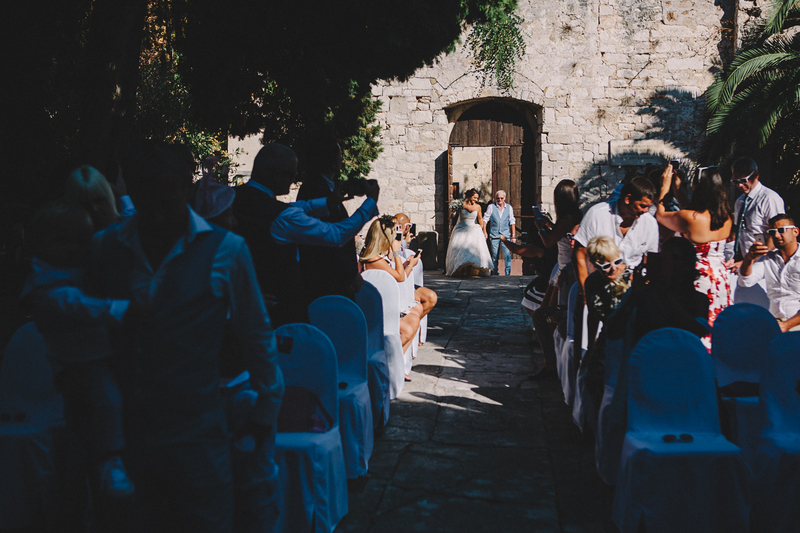 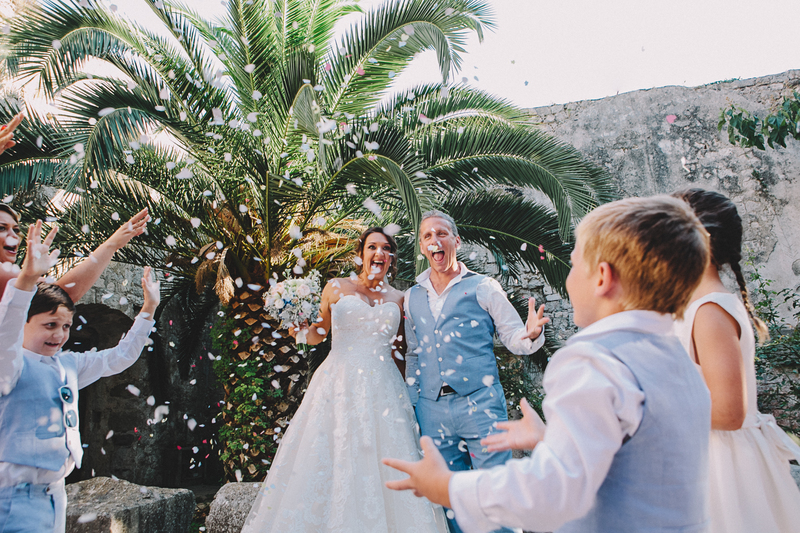 Undoubtedly one of the most popular wedding venues in Hvar, Bonj ‘les bains’ beach club (which translates to ‘the baths’), is a quintessential Hvar landmark. 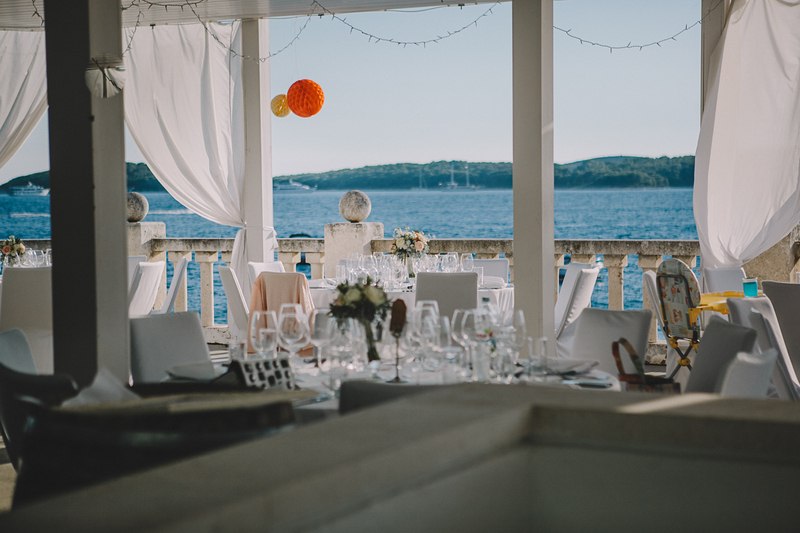 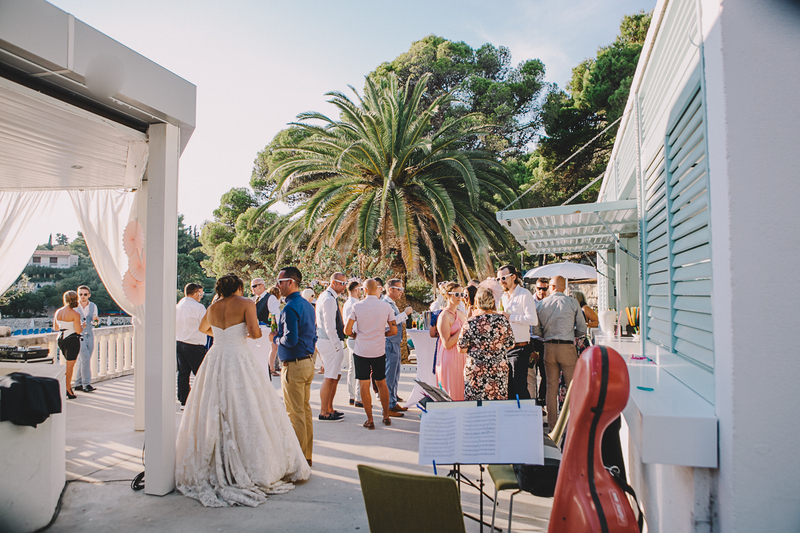 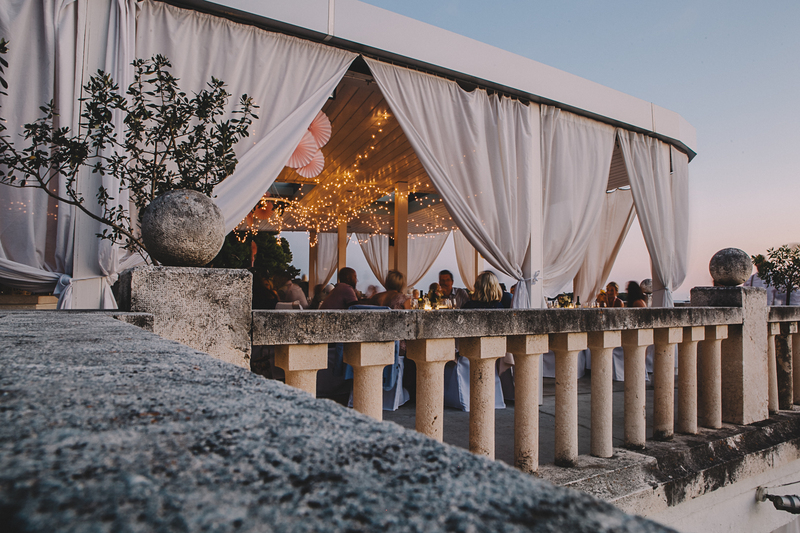 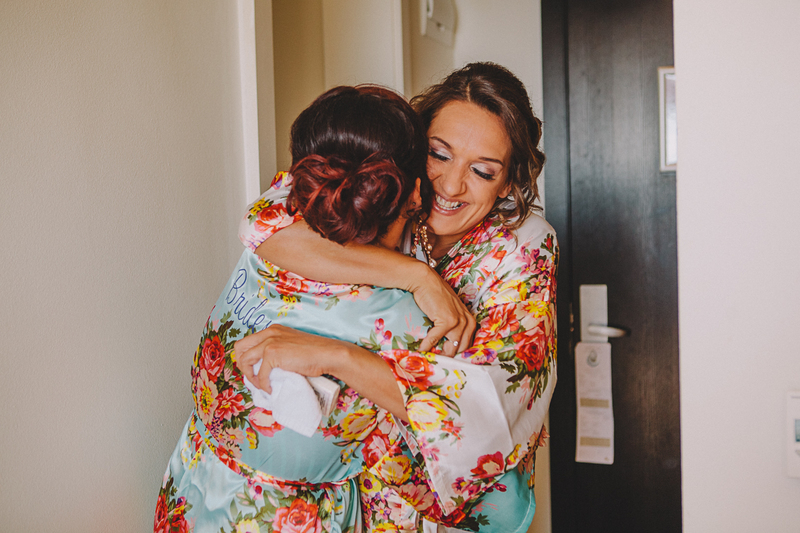 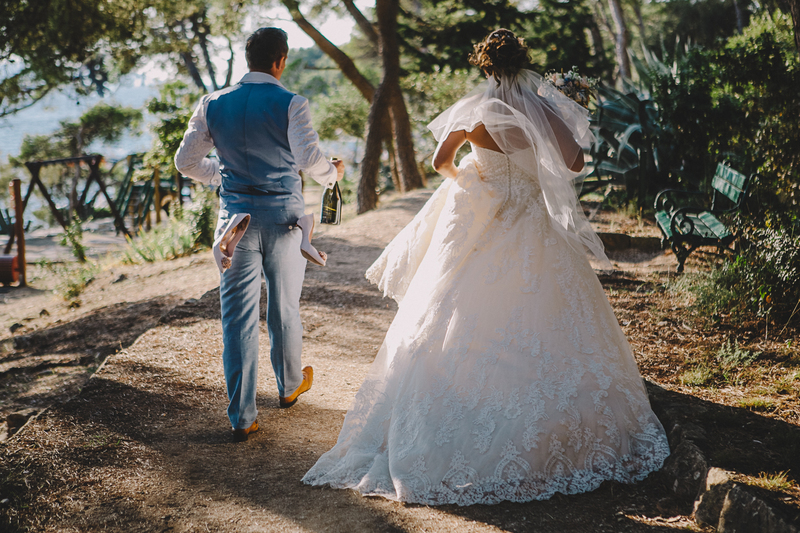 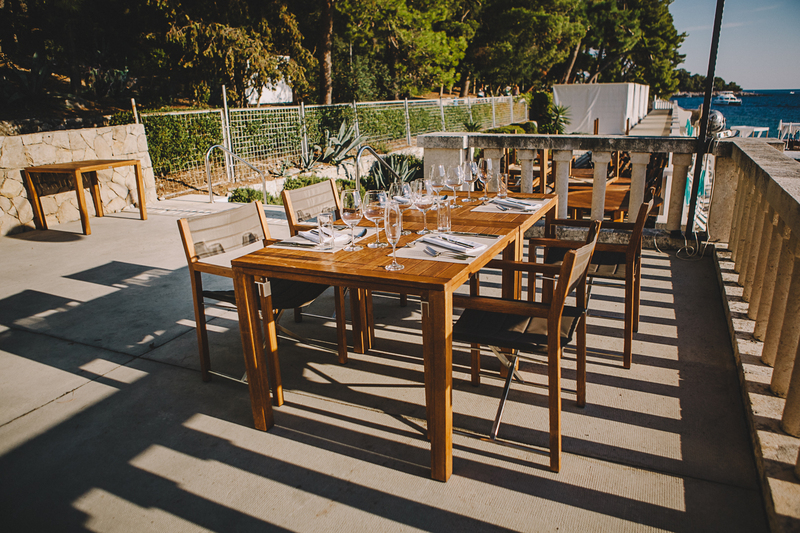 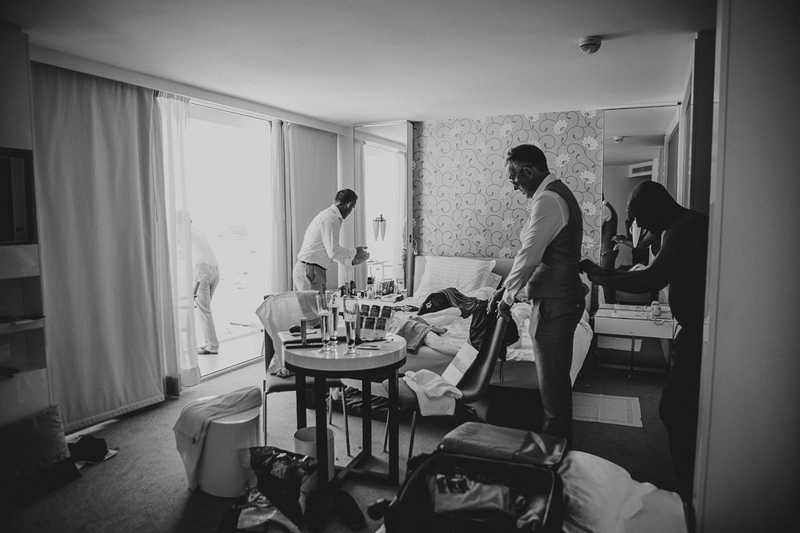 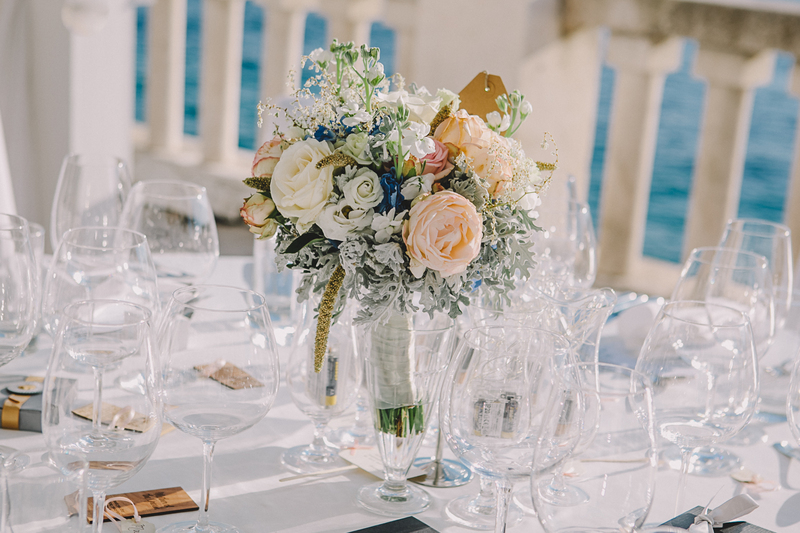 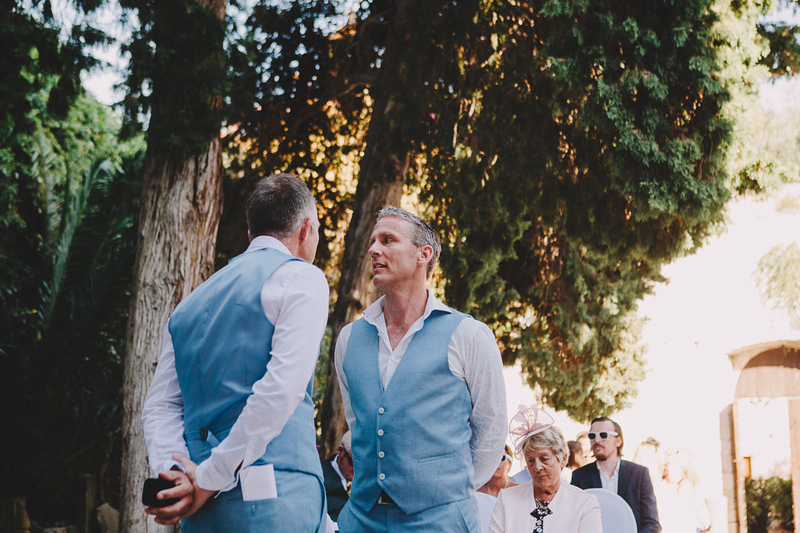 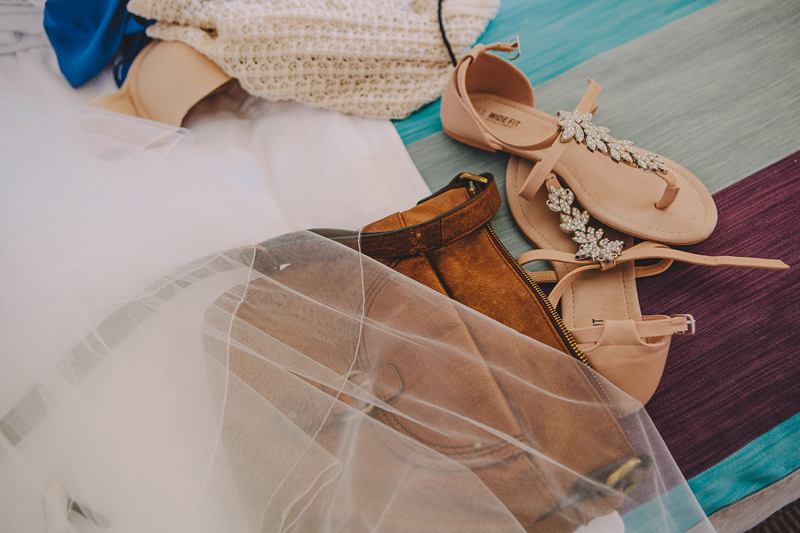 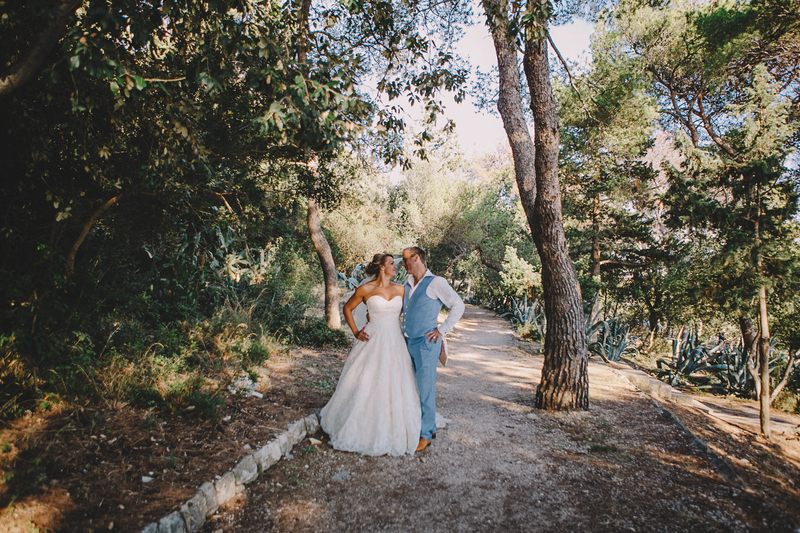 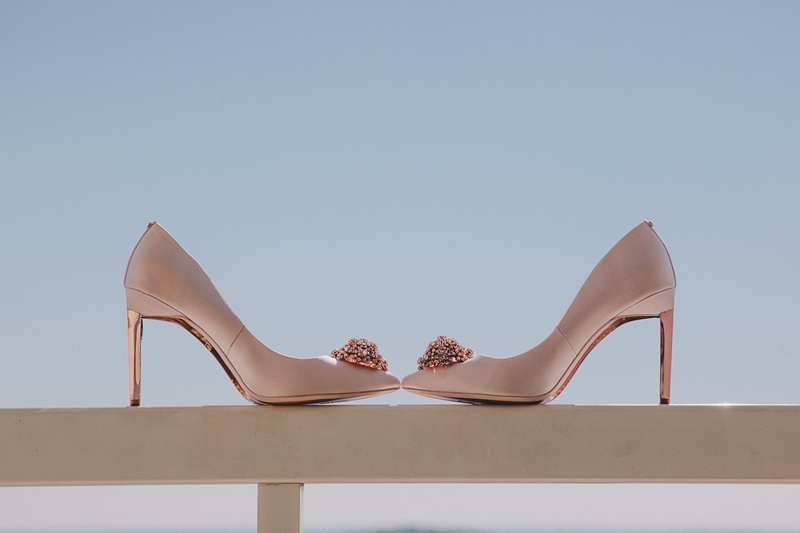 Run by Suncani Hvar hotels, the venue was built in the 1930s and is reminiscent of the fabulous jet-set scenes you come across in Monaco and the Côte d’Azur. 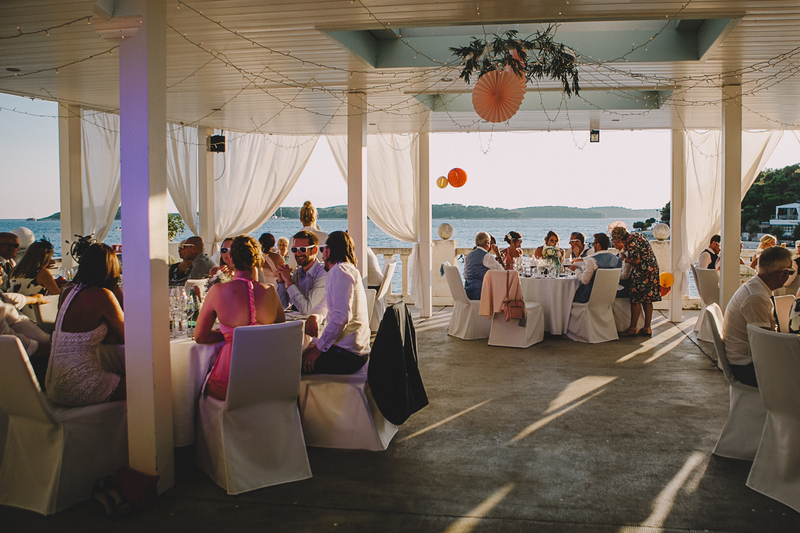 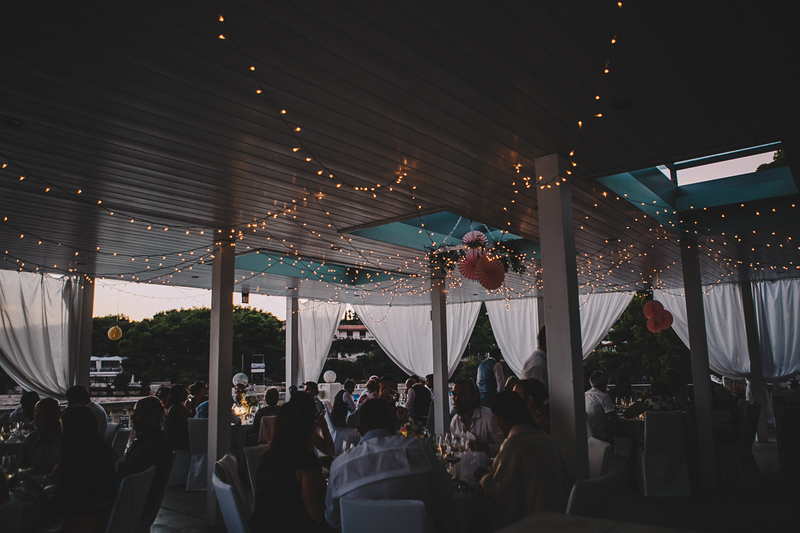 The reception venue looks over the private Amfora Hotel beach as well as the surrounding Pakleni islands. 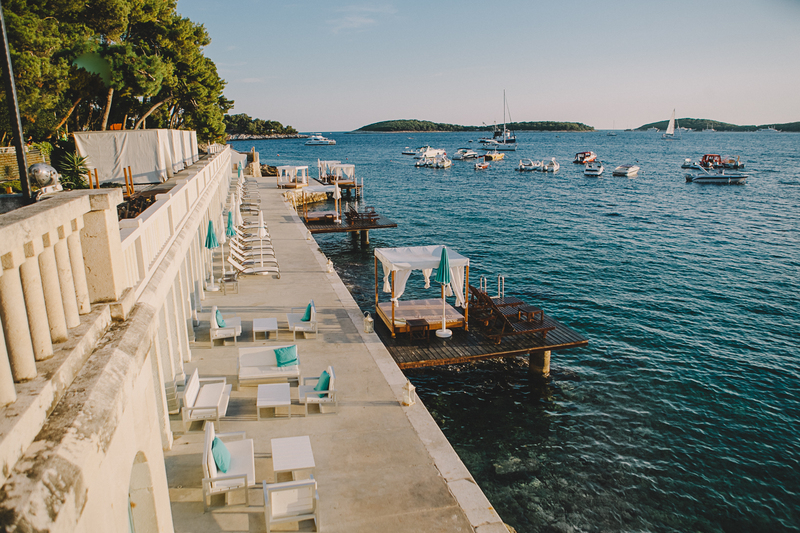 You’ll also be treated to local fishing boats as the sun sets. 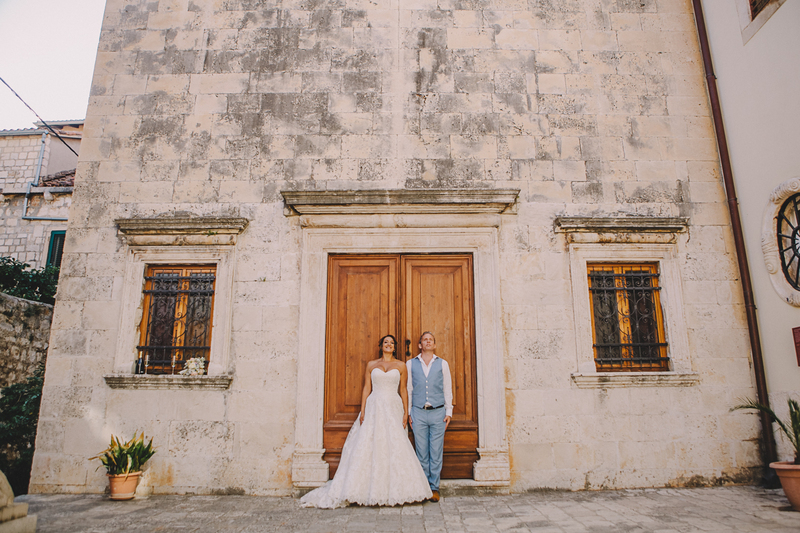 I’ve covered many weddings here and it’s magic never ceases to impress me. 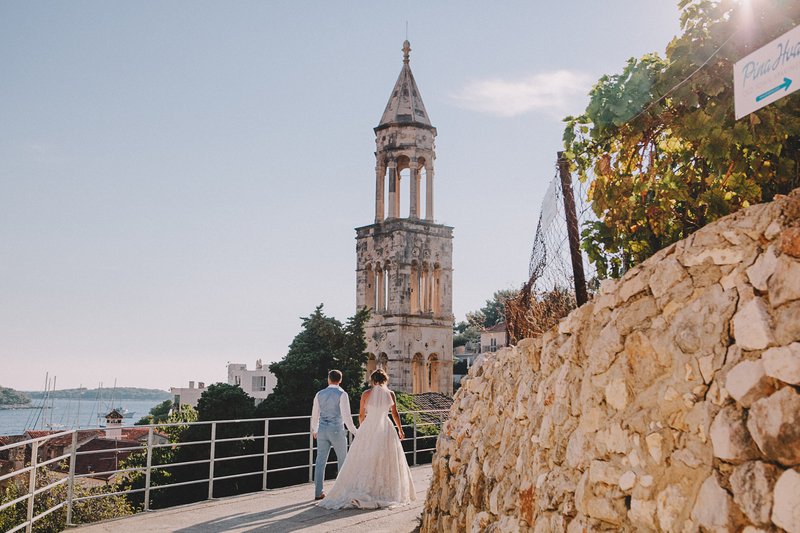 There are so many photos ops, the light is mesmerising and of course each couple radiates a different vibe that I can just feel in the photos. 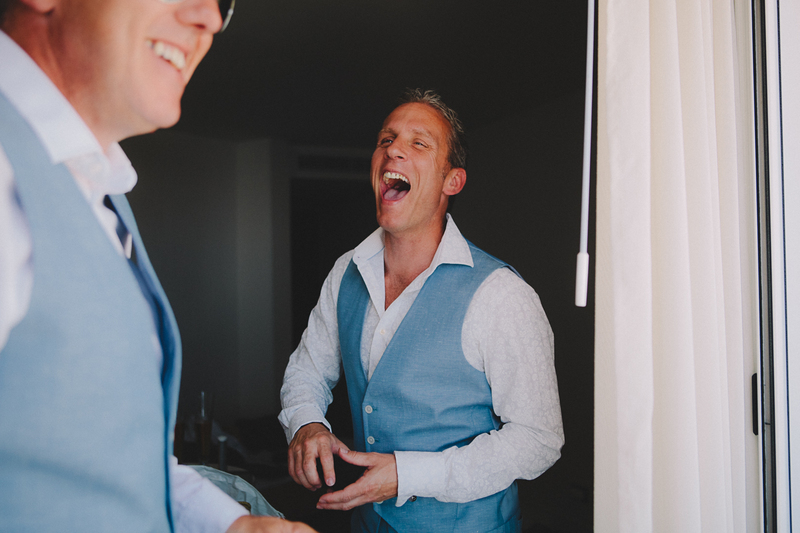 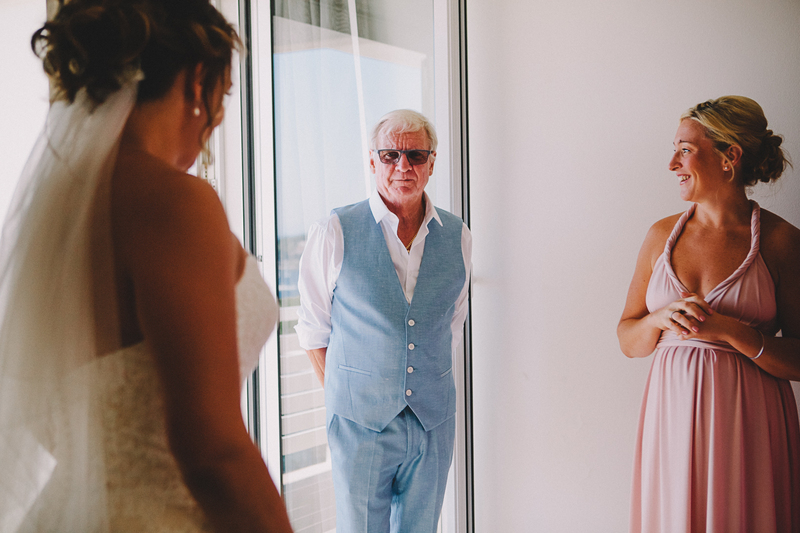 I’d like to share some captures from Lissa and Steve’s wedding. 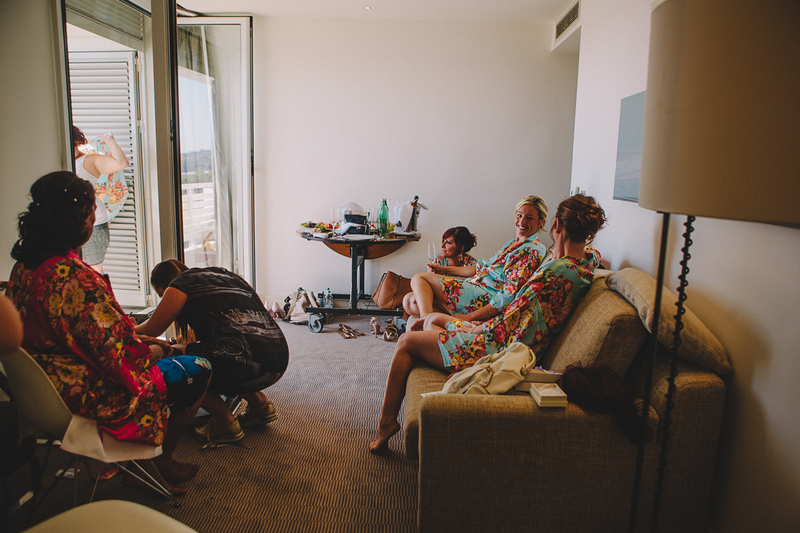 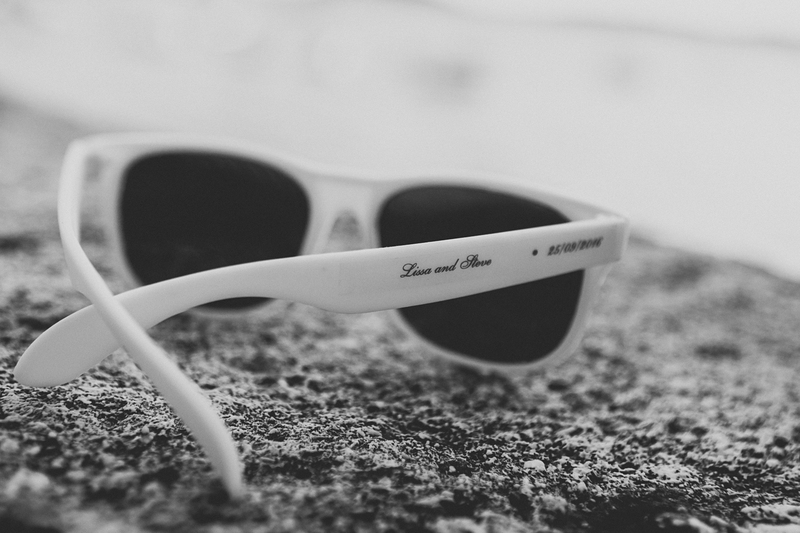 They were a super chill couple and their guests knew how to have a good time. 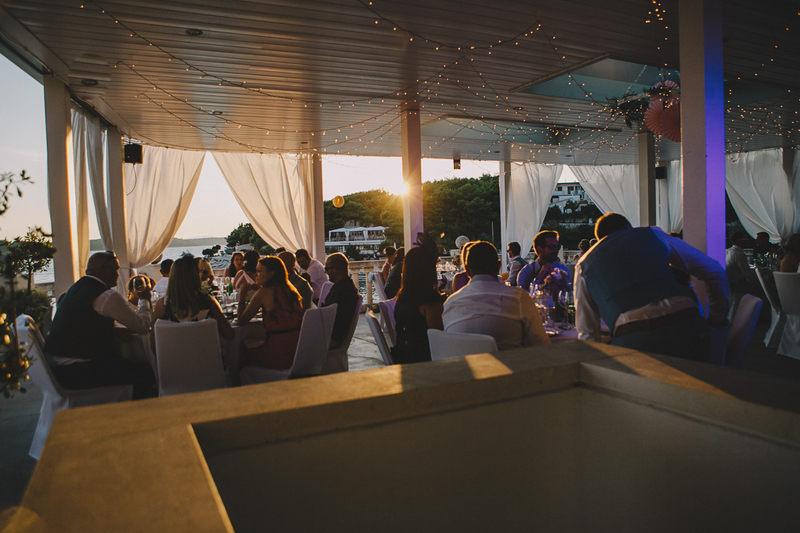 Make sure you get to the end, the sunset venue photos are pretty breathtaking. 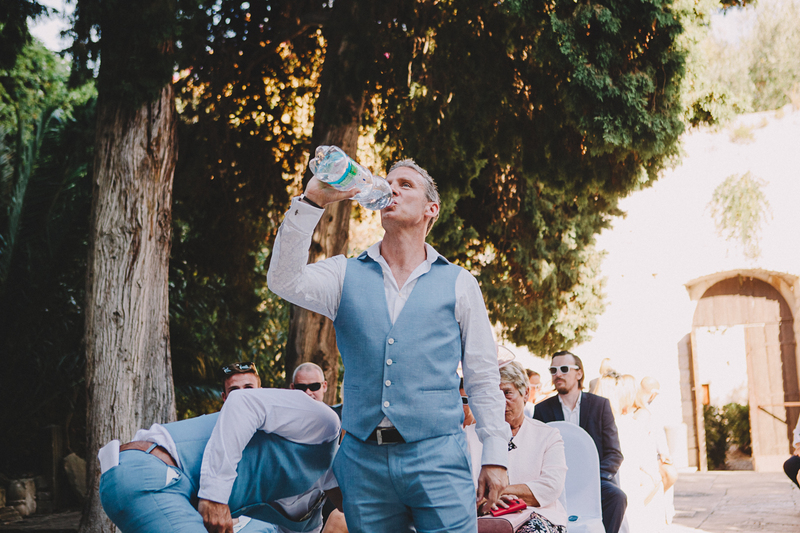 Even if I say so myself.